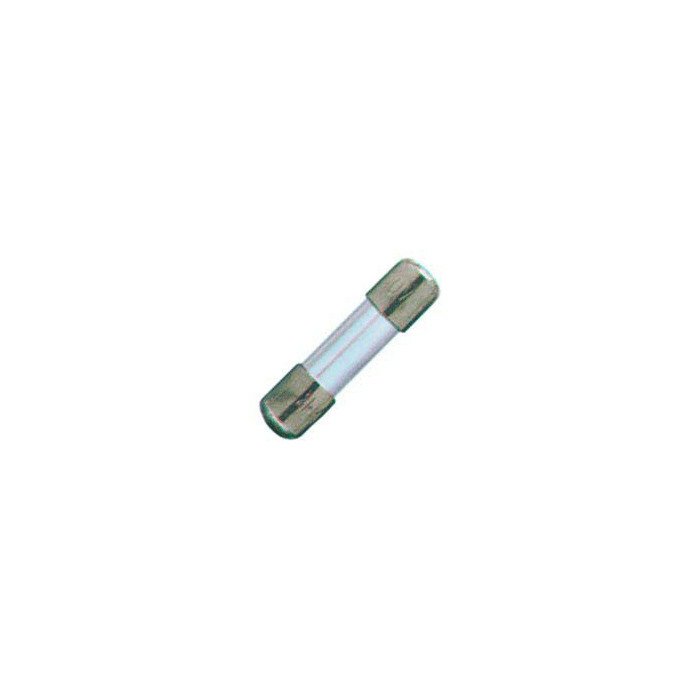 Lampholders for fluorescent lamps - G13. Replacement accessory for ceiling lights for fluorescent linear tubes and LEDs. - 26 mm diameter lamp.